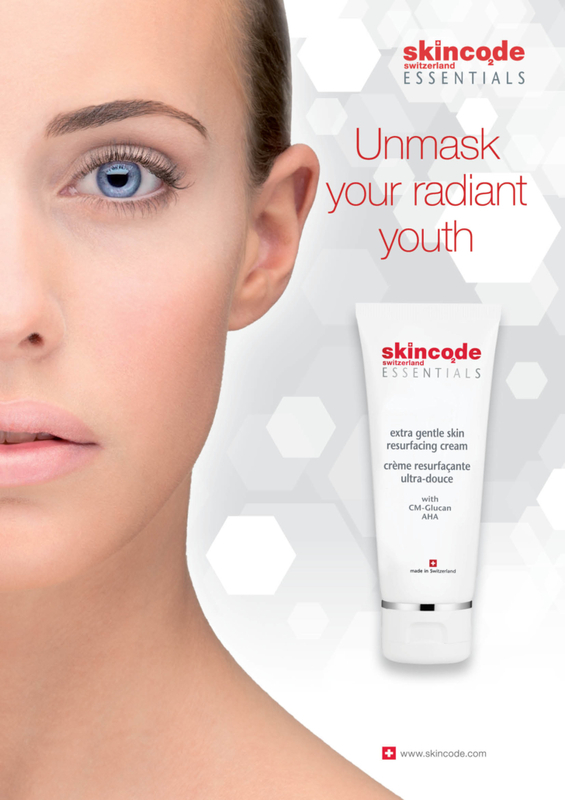 Skincode is now launching the new extra gentle skin resurfacing cream. As part of the Skincode Essentials collection, this treatment mask contains alpha hydroxy acids (AHAs) and multi-vitamins which effortlessly and gently peel away the layer of dead skin cells and make-up residue responsible for dull and pigmented skin. Discarding this layer helps to reduce pore size, revealing newer, healthier skin.